When you are selling a comic book, you want to get the most you possibly can out of it. When you’re buying a used comic, you want to spend as little as possible while still scoring that rare find. 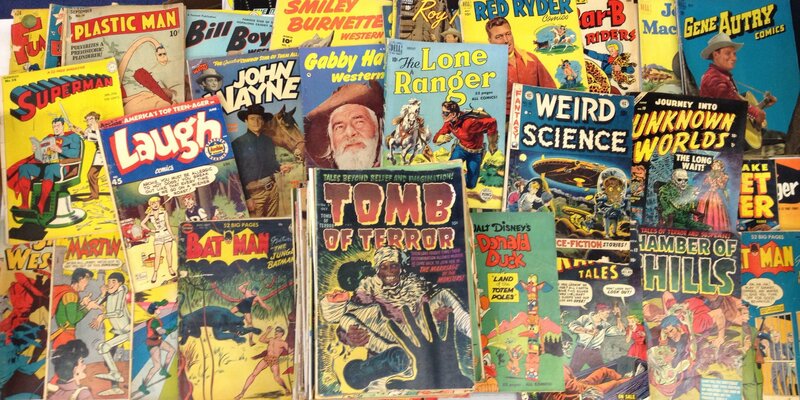 The comic book dealers often have their own idea of what your prized possession should be worth, but that number turns out to be quite a bit different from how much the edition actually sells for on the real market. True Comic Book Value helps you determine the real value of the comic, not just the theoretical value the dealer comes up with. 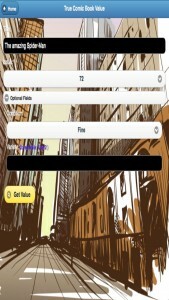 The app starts by gathering some information from you. 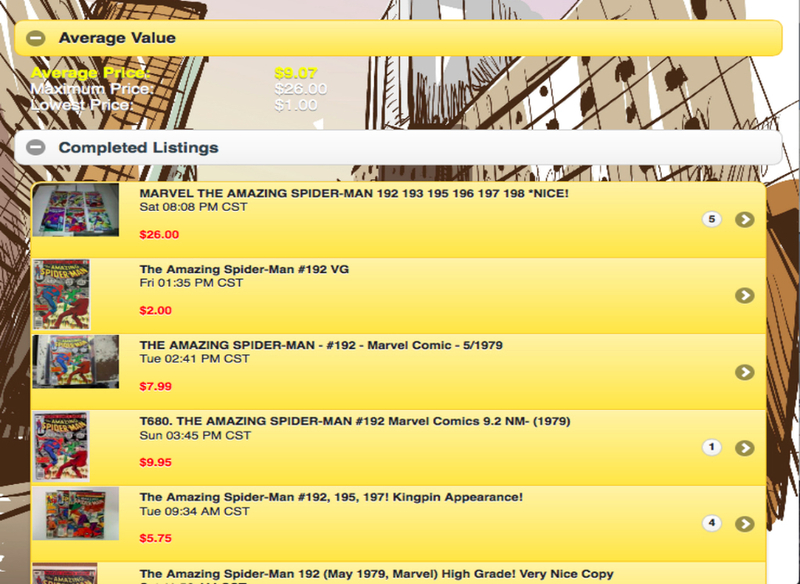 You need to specify which comic book you have, the issue number, and the condition of the item. 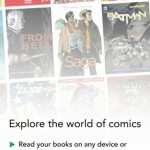 If there are multiple varieties of the comic, you can enter that in, as well. 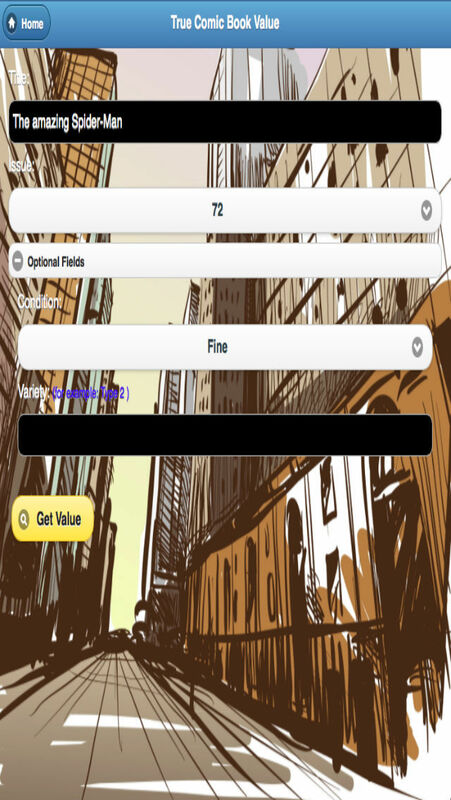 Once you’ve provided all of the information on the publication you want the value of, the app goes to work searching completed auctions to see what that edition has been selling for. Once the search is complete, True Comic Book Value shows you the average price, maximum price, and lowest price it found for that particular issue. It also displays a list of completed listings, so you can see detailed information and pictures of sold items. 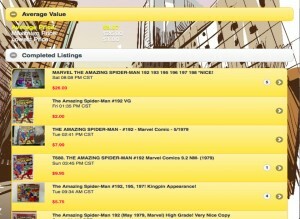 Armed with this information, you can go into any comic book dealer prepared to haggle prices. When they say the value of your prized Hulk comic is only $5, you can point out that the average selling price for that issue is really much more than that. More money is a good thing. 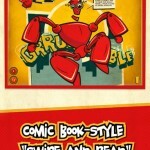 True Comic Book Value is available for $0.99 on the App Store, and contains no ads or in app purchases.